Young thug flow smh what happened to them Savage days booke??? A very cooperate content. 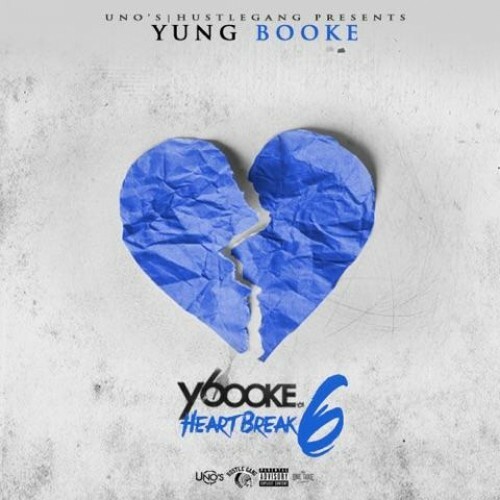 Salute to Yung Booke.God Bless your hustle, ride on gee. More views and votes! !! !